It starts with a sniffle, then possibly a sneeze, by the time the runny nose, sore throat, cough and aches set in; you don’t need a doctor to tell you that you’ve become the victim of the most common viral infections worldwide: the Flu. Belize’s Flu season is said to start in October and run through to June of the following year which means, at this time we are only halfway through the flu season. While good hygiene practices can go a long way in preventing the flu, medical experts agree that the more effective prevention tool is vaccination. In this week’s, Healthy Living we talk about the merits of the flu shot with one public health nurse. 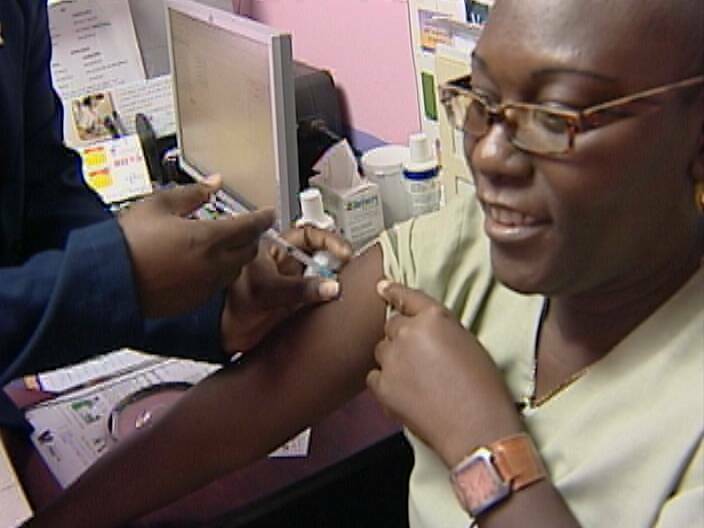 The seasonal influenza vaccine or “flu shot” has been available for almost a decade and since 2008, the vaccine has been provided by the Ministry of Health to Belizeans free of cost. 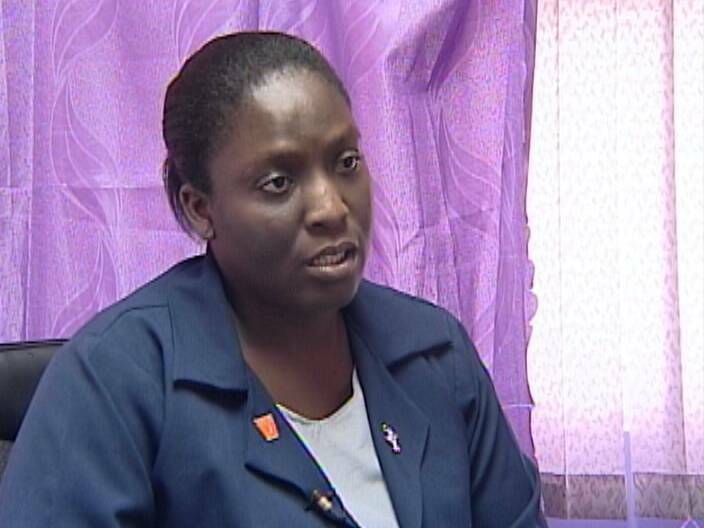 This year, the MOH has decided to target a specific population for vaccinations. 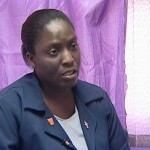 Nurse Pauline Bowen Griffith is a public health nurse stationed at the Cleopatra White Polyclinic in Belize City and tells us the target population for this flu season. The influenza virus is easy to spread; however, the impact of the virus on an individual can vary. What may be a mild flu to me can be a severe flu requiring hospital care for you. This of course depends on the body’s ability to fight the virus. Healthcare workers, for example, are exposed to many illnesses and have to be protected so that they do not develop severe flu or pass it on to their patients. Aging persons and the very young have weaker immune systems and need additional protection. The seasonal influenza vaccination introduces into your body weakened strains of flu viruses. The body then learns how to defend itself against those specific strains by building antibodies needed. The seasonal influenza vaccination lasts for only one flu season. The most common side effect is swelling and pain at injection site that can be relieved with pain killers and cold compress. Some may get cold like symptoms as well. Persons who are already sick cannot get the vaccine. They are advised to wait until after they recover to get vaccinated. It is recommended for anyone six months or older. Vaccinations are recommended for flu prevention and prevention of further complications such as pneumonia. To get vaccinated simply visit your nearest public health center anywhere in the country and get the flu vaccine free of cost. 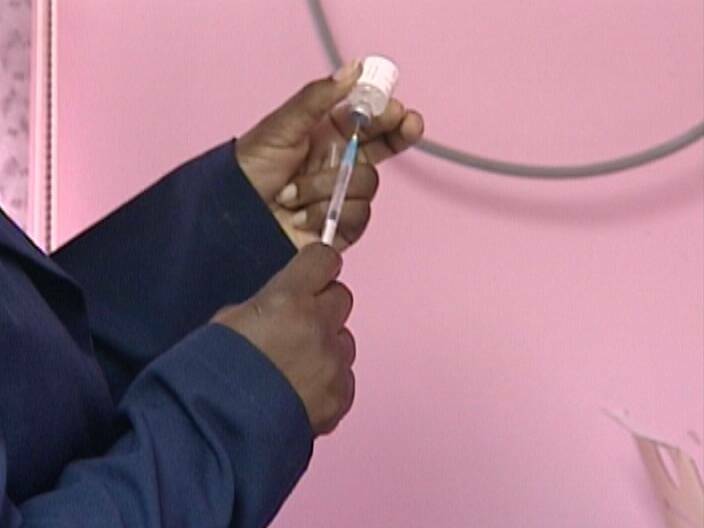 Persons who are not within the MOH target group can get a flu shot at most of the private health institutions; however, they will be a cost attached. I’ve had two close friends die from the flu over the years, so I’ve become a fanatical proponent of getting a flu shot. In the US, I’ve read 50,000 people will die from the flu this year, and less than 12,000 from murder. We righteously complain about violent crime, but the flu kills more people. GET YOUR FLU SHOT! I think GOB does too many unnecessary things with taxpayer money, but I wholeheartedly support giving free flu shots to everyone in the Jewel. It is the surest way to save precious human lives.